FORT ADISORN, Thailand -- Soldiers from the U.S. and Royal Thai armies learned a lot from each other during the Hanuman Guardian exercise. 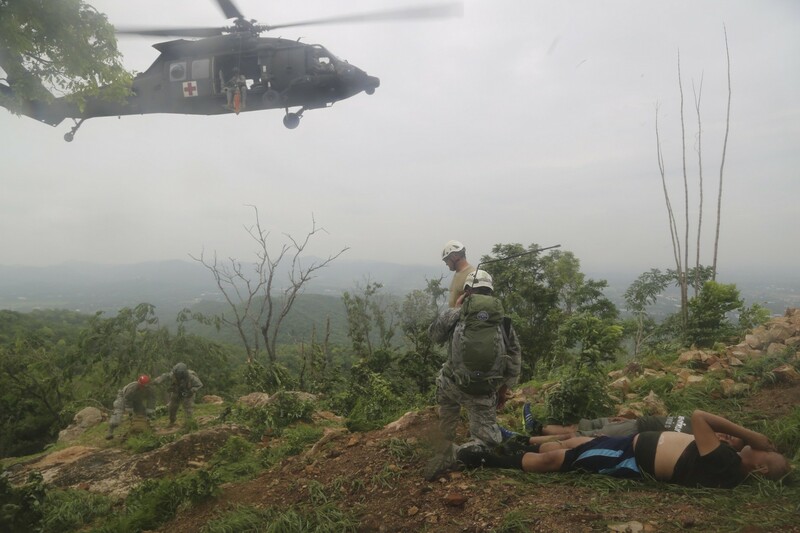 Together they tackled mountain rescue operations, casualty care and security operations scenarios that were tailored to prepare the Royal Thai Army to respond to natural disasters -- all while they contended with the driving rain of Thailand's monsoon season. "As I look out at the audience I see a group of professionals who have gained great insight and experience over these last few weeks," said Brig. Gen. Wallace Turner, assistant adjutant general and commander of the Washington Army National Guard, in his address to the assembled Soldiers. "The long days and the hard work you have put in has paid off." In this, the fifth iteration of the exercise, Hanuman Guardian built on the training and lessons learned from previous iterations. "With each successive year we, with our RTA partners, have made Hanuman Guardian a better and better exercise," said Lt. Col. Ian Palmer, commander of the 8th Squadron, 1st Cavalry Regiment. "We are committed to making HG 2017 even better than this year." In addition to providing valuable training to the Soldiers of the 2nd Stryker Brigade Combat Team, the exercise presented leaders with the challenge of coordinating and conducting training with many different units. Soldiers from the Washington Army National Guard provided high-angle rappel and helicopter hoist training; aviators from the 2nd Battalion, 25th Aviation Regiment flew hundreds of flight hours with their Thai counterparts; medics and Soldiers from 18th Medical Command shared health care practices with RTA doctors and civilian medical personnel; and the 593rd Expeditionary Sustainment Brigade provided the logistics support that made it all possible. "It's really amazing to see the number of parties involved with putting Hanuman Guardian together," observed Palmer. "We have U.S. units from both the active and reserve component, from CONUS and Hawaii, combat arms units, doctors and veterinarians all working together to strengthen our partnership with the RTA." Hanuman Guardian is the first of four training exercises conducted as part of Pacific Pathways. 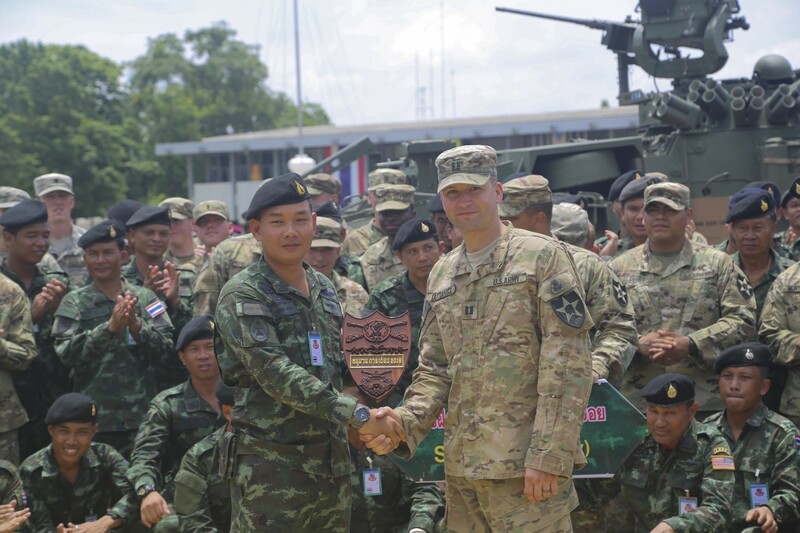 In addition to training in Thailand, the Lancer Brigade is preparing to train with allies in the Philippines, Malaysia and Indonesia; each iteration has the aim of improving interoperability with Soldiers and leaders in the Indo-Pacific region.